It didn’t take long for 2wd offroad electric buggies to go from zero to hero once again. Over the past year or two, 2wd buggies have enjoyed a resurgence in popularity matched only by that of 1980’s comic book heroes. So what’s the deal? My guess is that the economy took a huge bite out of the average RCer’s budget. Not 5 years ago, nitro 1/8-scale buggies and truggies ruled the roost. Big power, big speed, big price tag…and no one seemed to mind. $90 sets of tires? No problem. 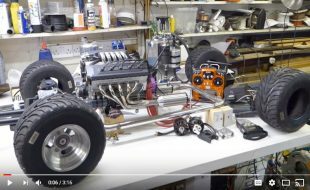 $350 nitro engines? Sure, if it runs well. Then the economy took a nose dive. Guess what saved the day in RC land? The Traxxas Slash and 1/10-scale short course. Cheap, affordable fun. How is that not a recipe for success when most of us have less expendable income to drop on our really expensive toys? Once short course took off, it was only a matter of time before other 1/10-scale electric classes benefited from SC’s popularity. 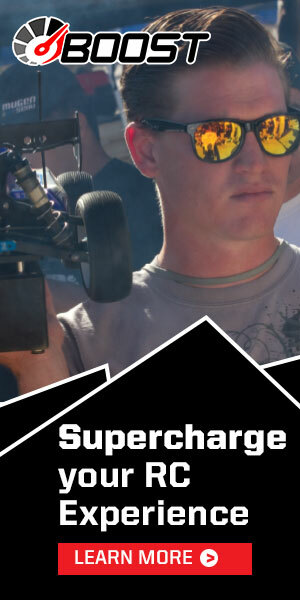 Think about it; SC racers and bashers invested in lots of LiPo batteries, new chargers, power supplies and soldering irons to maintain their SC trucks. Why toss all of that aside and run nitro? For those of you who wanted a faster, more challenging class in electric racing, 2wd buggies were the natural next step. So here we are, enjoying vehicles from the original gangstas of the early 90’s. 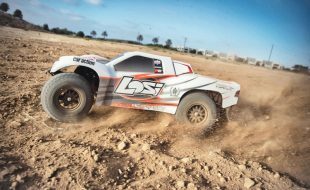 Team Losi Racing fired the first shot two years ago with its 22 buggy. 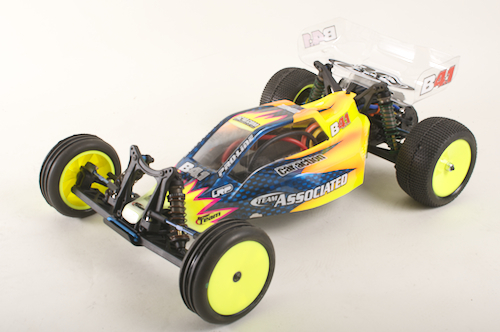 Team Associated responded with the B4.1 Worlds Car. Newcomer Durango stepped in, and old-school Kyosho raised its game with its RB5 platform. Know what all of this means? 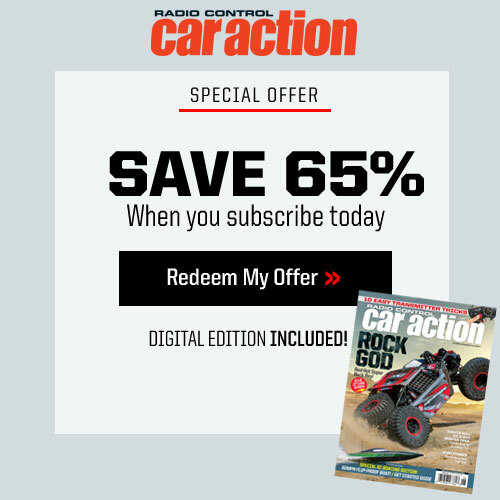 It means that the rest of us…the enthusiasts, the guys who simply can’t get enough RC to satisfy our cravings…have lots of badass cars from which to choose. And that means rivalries between brands and between fanboys. There’s no better way to grow a class than to have multiple quality options for sale and lots of brand-loyal fanboys eager to defend their cars. 5-years ago, would anyone have entered into verbal fisticuffs over a 2wd buggy? No way. Now, I hear such things at the track. I’ve always believed that 2wd buggy is the most honest and pure class in RC racing because it’s arguably the class that made RC what it is today. 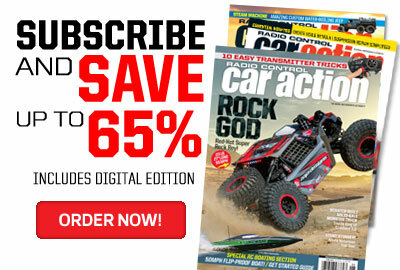 Want to learn how to drive virtually ANY RC vehicle properly? Race a 2wd buggy for a season. You’ll learn throttle control, cornering, apexing, jumping and racing lines or you will be chewed up and spit out like a stick of gum. The best names in RC earned their reputations in 2wd buggy racing, the most notable being the master himself, Masami Hirosaka. All of this is a long way of saying that I’m enjoying 2wd buggy again, after a rather extended break from the class. And by “extended break,” I mean over 15-years. Yikes. My last memories of racing 2wd buggy involve NiMh balancing trays, sub 5-minute run times, cutting comms, replacing brushes, and being absolutely miserable with all of the maintenance required to make my car work properly. I also remember cussing a lot, and spending quite a bit of money. Thank you brushless. Thank you LiPo. And thank you, RC manufacturers, for investing your resources into the purest class of RC racing on the planet. You’ve made a bitter RC guy a believer in 2wd buggies again. Wish they made some nitro 2wd buggy. Maybe a stadium truck conversion. 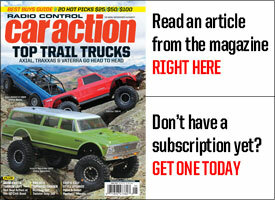 I really like the idea of the SC10GT short course truck. I hope they keep making more nitro 2wd options. I agree it’s back with a vengeance. It’s a way for the common man to have fun in RC! 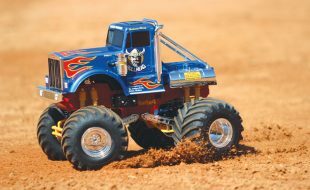 Now we need stadium trucks to come back (and a Losi 4WD 1:10 buggy)! Drew, you just missed the whole point of the article. Anyway, Our club on the Gold Coast in sunny Australia is about to open a 1/10 scale indoor facility, much like those you guys have in The States. 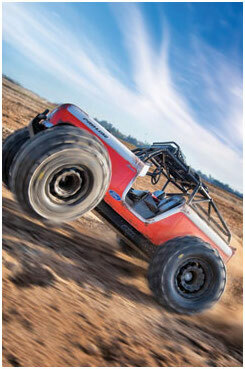 The demand has come mainly from 4×4 short course and 2wd buggy drivers. 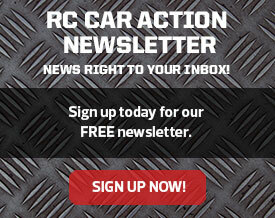 Hopefully RC Car Action can feature our new track soon, the build will be finished in a few weeks! Look out for Gold Coast RC Raceway. Are you talking about indoor tracks or outdoor tracks as far as the boom your talking about of that class ? Both. I get reader email from guys who race 2wd indoor and outdoor, plus the manufacturers are telling us that they’ve seen a drastic increase in 2wd buggy sales all over the place. So, I would think the increase is happening both indoors and outdoors. Us Short Course guys walk around beating our chess but we all know any good buggy jock could clean our clocks. 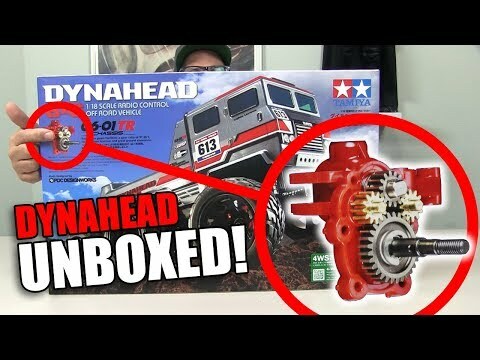 true about the sc @ 2wd they have brought the price,s down im in melbourne and honestley there is 1 shop that doe,s not try to get every dime out of your pocket WOT wide open throttle is the best im not goin into all the crap thats happened at several other hobby shop,s.getiing into R/C do your home work know what you want and get that dont be swayed buy big numbers and bling chances are you will only bash the car and racing is hard to get into and there are only 4 tracks in victoria if that..
Well Stephen, with 10th off road coming back in the way it did with little to no warning. Wouldn it make sense that on-road would make a comeback in such fashion? What do you think would be the tipping point for it to come back?